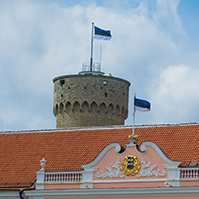 On the motion of the Constitutional Committee the Riigikogu concluded the second reading of the Flag of Estonia Bill (470 SE). 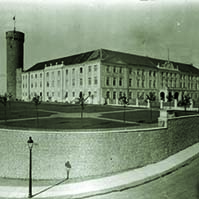 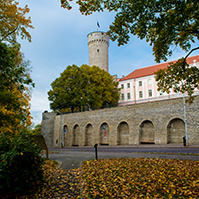 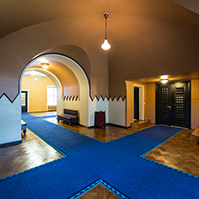 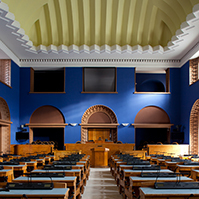 With 39 votes in favour, 40 votes against, the motion to celebrate the 9th May as Europe Day, initiated by the Estonian Centre Party Faction, and fully accepted by the leading committee, did not pass the second reading. 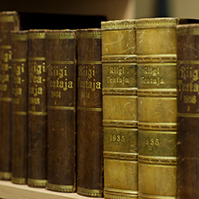 The term for submission of motions to amend to the Constitutional Committee is 2 March, 6 p.m.
On the motion of the Finance Committee the Riigikogu rejected with 46 votes in favour (11 votes against) the Bill on Amendments to the Alcohol, Tobacco and Fuel Excise Duty Act (536 SE), initiated by the Isamaaliit Faction.